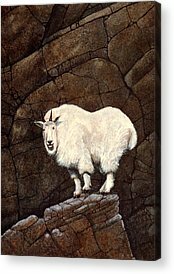 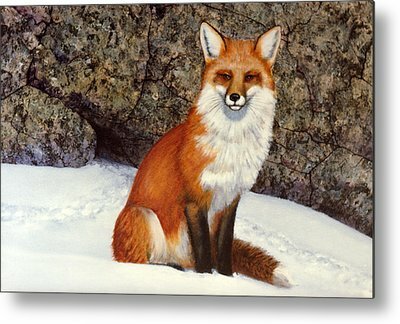 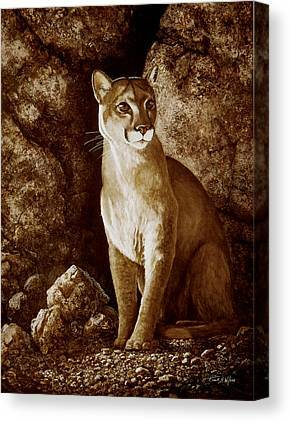 I have always enjoyed painting wildlife in their natural habitat. 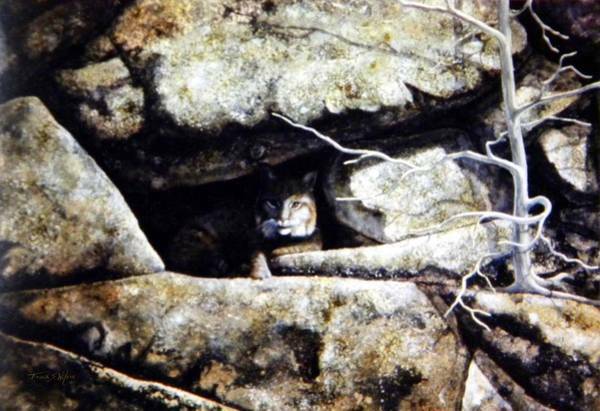 My hikes in the wilderness areas of Northern New England and Northern California have brought me face to face with many animals. 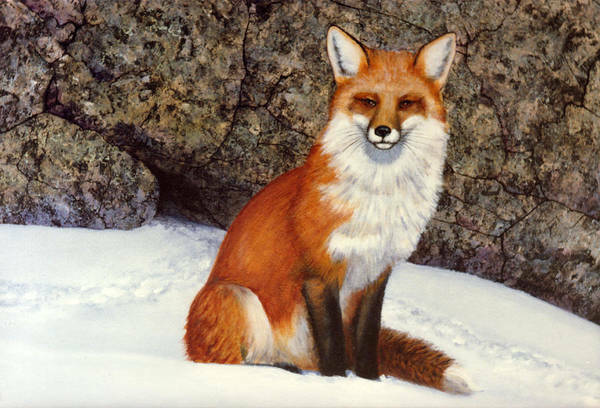 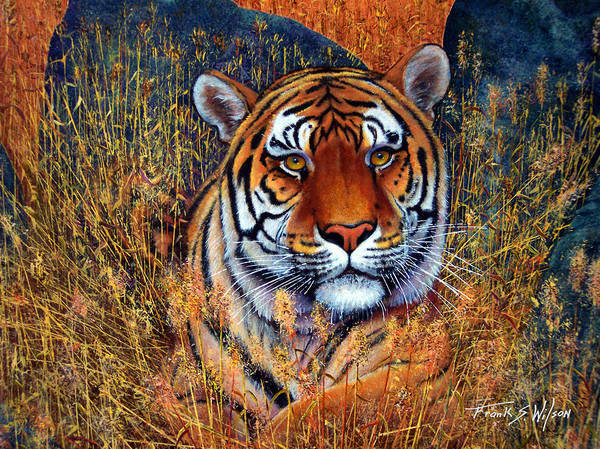 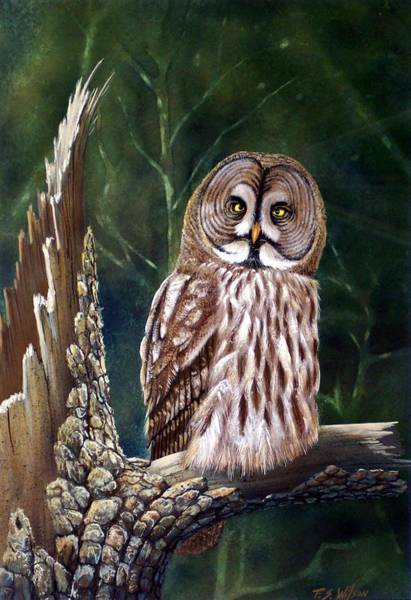 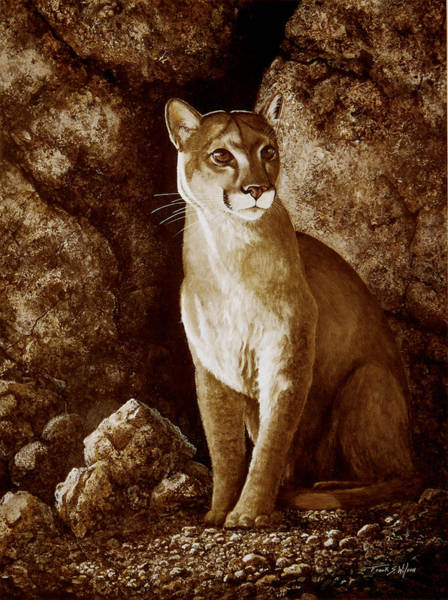 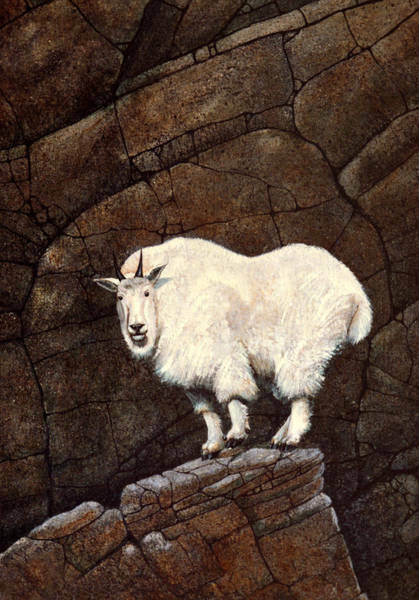 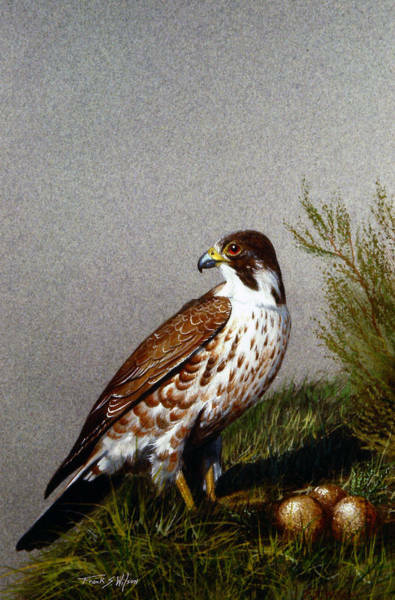 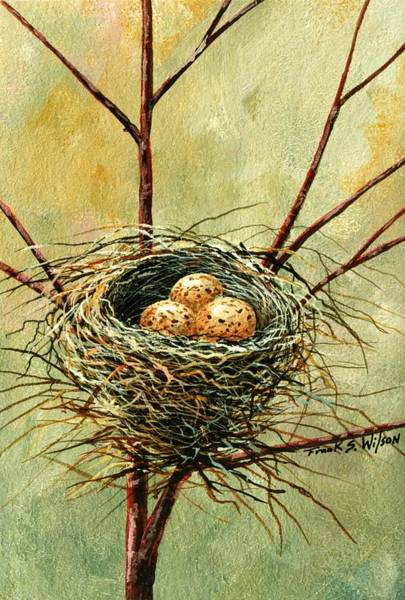 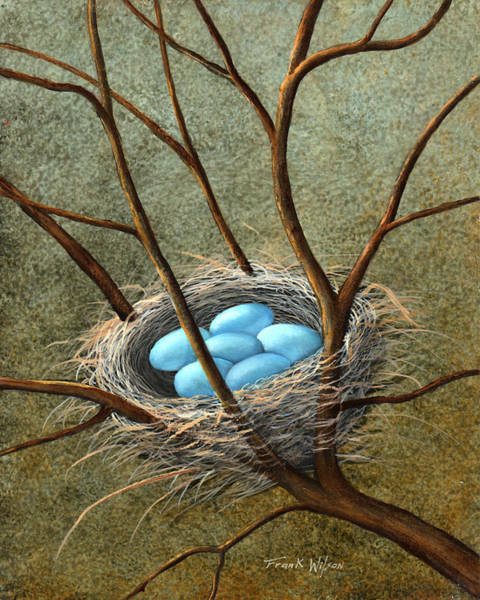 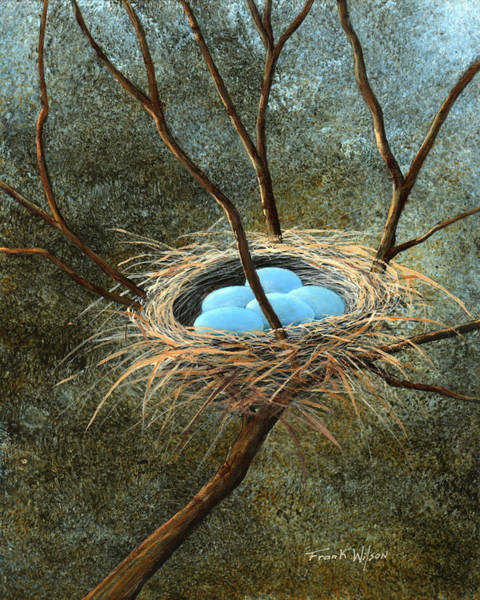 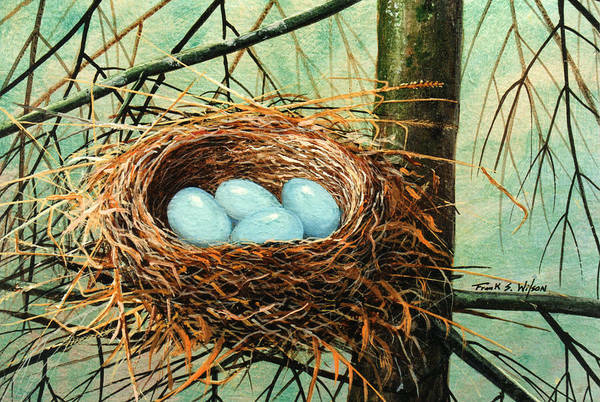 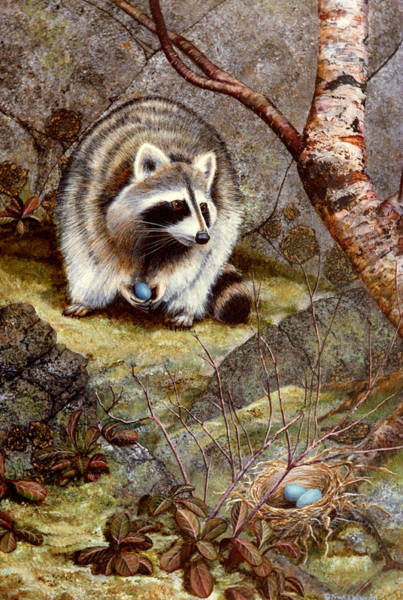 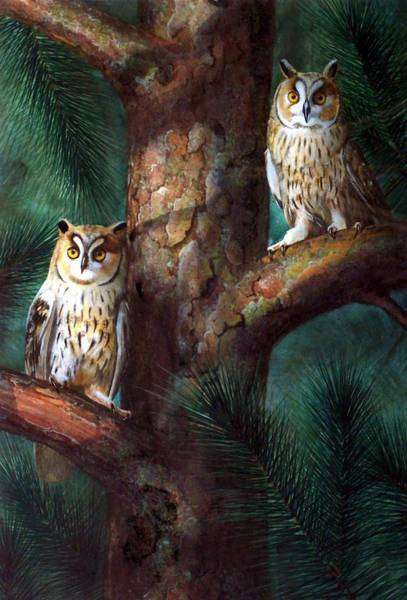 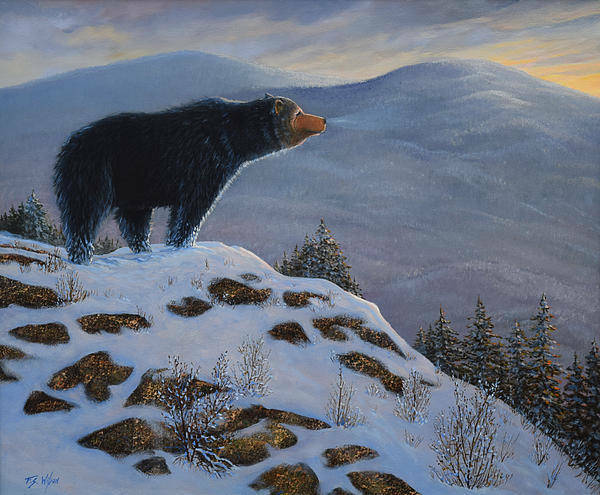 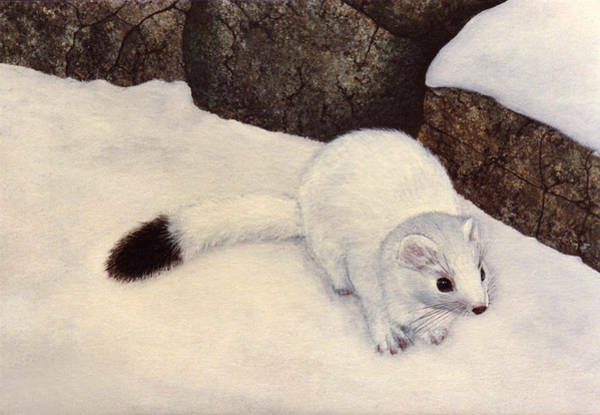 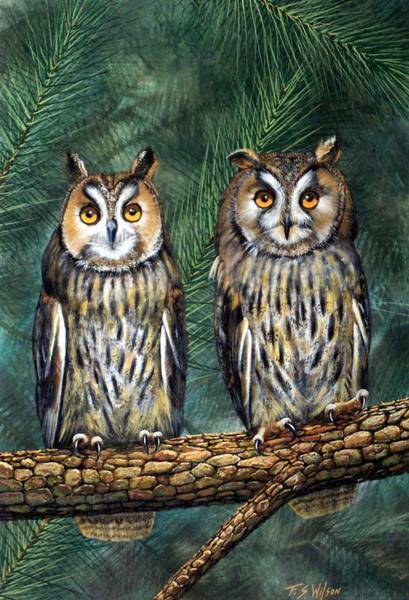 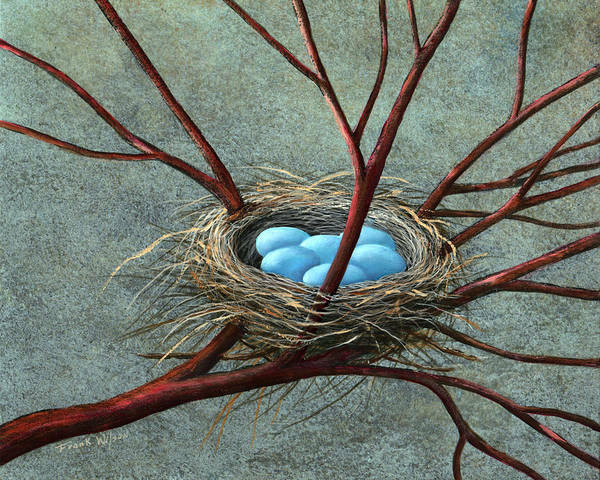 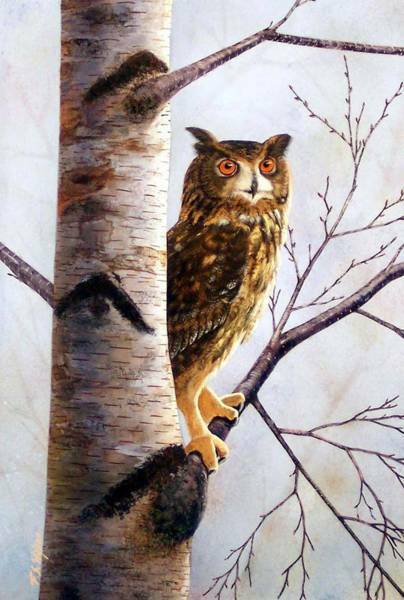 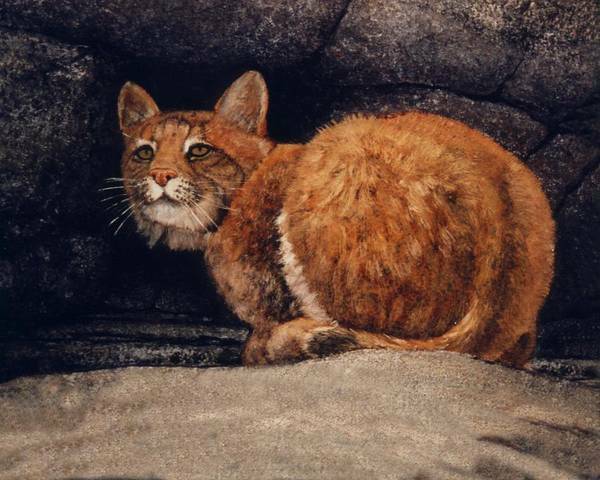 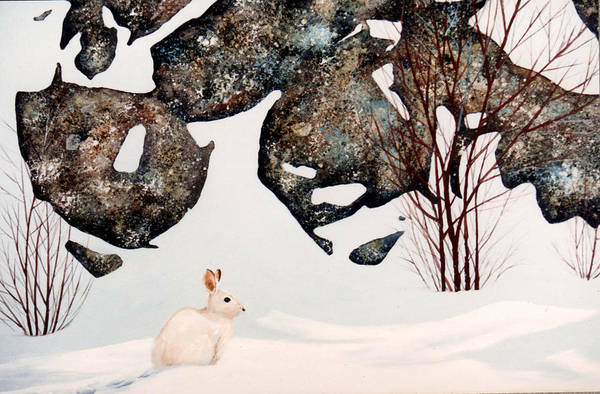 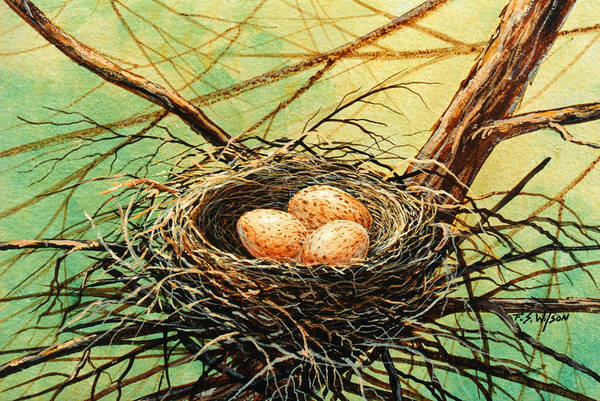 Many of these paintings have been exhibited in major wildlife art shows along the East Coast including the New York State Museum. 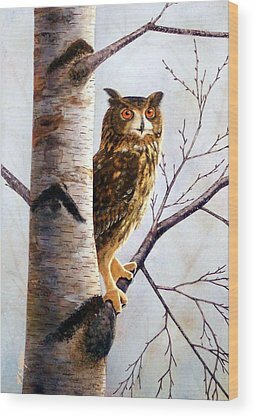 Museum Quality Prints are available in a variety of sizes on your choice of papers, stretched canvas, acrylic and polished metal.